Natasha A. Harrison, well sought after consultant, is an authority on philanthropy, leadership development and corporate giving and volunteerism. 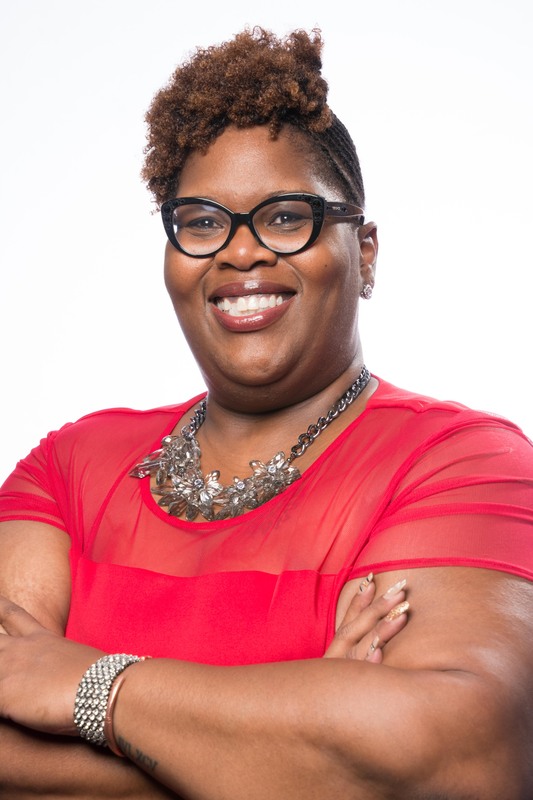 In 2011, she founded CommunityBuild Ventures, a strategic solutions firm committed to providing coaching, training, and consultation to nonprofits, businesses, and government agencies to assist them with defining strategic solutions and addressing issues in Black communities. Her firm has provided services, most notably, to Gas South, Annie E. Casey Foundation, Capital One Foundation, DC Trust for Youth, and DC Department of Youth Rehabilitation Services. In addition to her role as CommunityBuild Ventures President and CEO, she is also the founder of For Her: A Black Women Giving Movement for Black Girls. 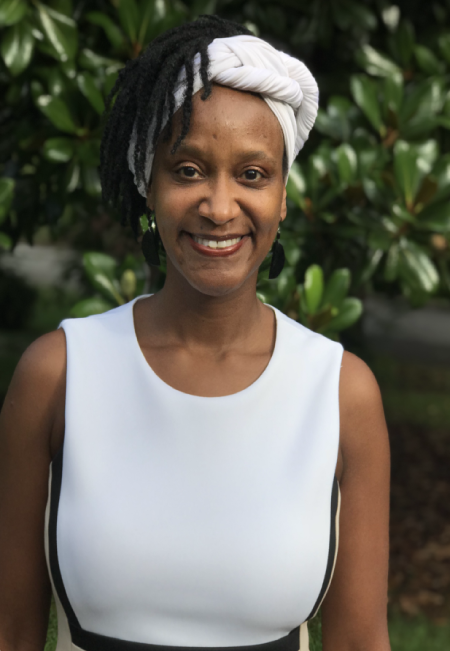 She is also an adjunct professor at Georgia State University’s Andrew Young School of Policy Studies and a frequent facilitator and lecturer at the Georgia Center for Nonprofits. She advocates for others and her community serving as a mentor, trainer, speaker and coach. As a result of her outstanding service to her community, Natasha was selected The EnVest Foundation 40 under 40 honoree. Her leadership in the community continues with her dedicated service. Natasha is a member of HouseProud Atlanta’s Board of Directors, a member of Circle of Joy Giving Circle, the co-chair of the 12th Annual Community Investment Network Conference, a member of Junior League of Atlanta, member of Untied Way Women of Cole Cabinet and a member of the Ryan Cameron Foundation Anti-Violence Taskforce. Natasha resides in Atlanta and is married to Ayodele. They have two beautiful children, Ajani and Ifetayo. Ayodele I. Harrison is a transportation engineer turned master math educator and educational consultant. From Oakland CA, to Washington DC, to Johannesburg South Africa, Ayodele has been a math educator and assumed a wide range of roles to support school and student access for more than 15 years. He has taught in public, private, and international school communities. Additionally, Ayodele has designed, facilitated, and directed STEM focused learning opportunities (activities and camps) for girls, children of color and other vulnerable youth. 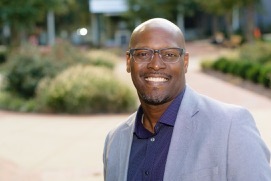 Ayodele is Senior Partner with the Atlanta-based firm CommunityBuild Ventures. Ayodele believes that in the right learning environment: 1) Educators will view their work in schools as worthwhile and fulfilling; and 2) All youth will be positioned to excel academically and thrive individually. To that end, Ayodele invests his time, talents and treasure in equipping K-20 educators with strategies and tools to ‘get the environment right.’ Ayodele provides research guided and classroom tested professional development solutions in the form of trainings, coaching, and consulting. Martin Institute for Teaching Excellence, Georgia State University (GSU) and the Georgia Council of Teachers of Mathematics (GCTM). Ayodele Harrison earned a Bachelors and Masters of Science in Civil Engineering from Howard University and University of California, Berkeley, respectively. Ayodele is married to Natasha and has two children Ajani and Ifetayo. Allison Todd is an accomplished executive with more than 15 years invested in managing businesses, building brands and coaching people. Her work includes a variety of consulting services such as organizational development, strategic planning, brand management and executive coaching. She coaches teams through significant change and challenge, while influencing a positive business culture. She is attracted to projects that build character, amplify creativity and inspire collaboration, all while changing the world. Allison earned her Master of Arts in Human Resource Management and Development from Webster University and her Bachelors of Arts in Communication from the University of Missouri-St. Louis. Her leadership activities include United Way Loaned Executive Alum, United Way VIP Alum and a member of the Johnetta B. Cole Women’s Society. She also serves as the Public Relations Chair for Gwinnett Great Days of Service, a member of Delta Sigma Theta Sorority Inc. and a member of Alpha Kappa Psi Business Fraternity. 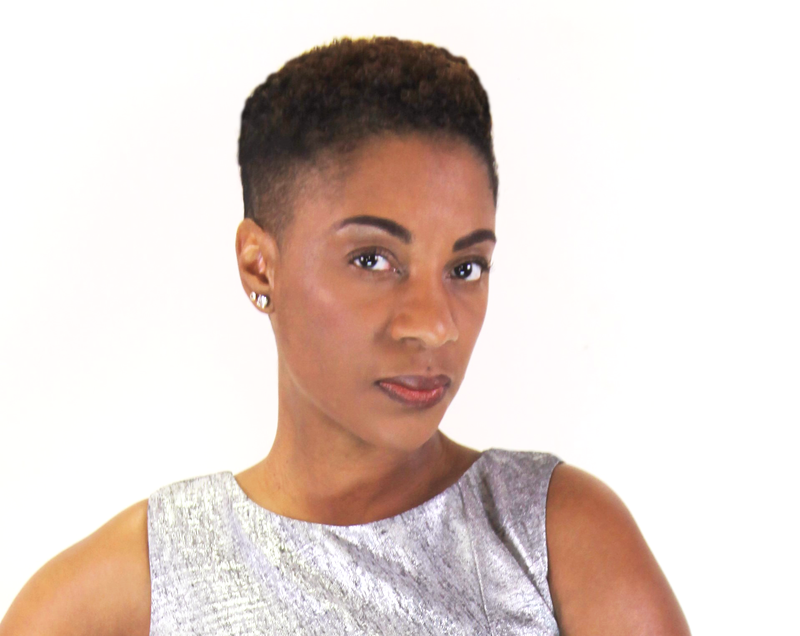 Schnavia Bronson is a highly skilled consultant specializing in organizational behavior, strategic planning, program development and leadership training. Schnavia works collaboratively with a variety of entities including government, corporate, faith-based and nonprofit agencies to assess organizational, staff and client needs and render solutions to help them meet their strategic goals and objectives. Schnavia is also the founder and CEO of TOTAL Youth Outreach, Inc., a nonprofit organization, and has developed and/or served on numerous boards or committees to develop enriching training programs and services designed to meet the unique challenges of disadvantaged and out-of-home youth and families. Schnavia holds a Bachelor of Science degree in Business Administration, a Master of Divinity in Pastoral Care and Counseling and a Master of Science in Clinical Mental Health Counseling. She is a graduate of the Georgia Department of Labor / University of Georgia Carl Vinson Institute of Government 2007 EXCEL (Executive Commitment to Excellence in Leadership) Leadership Development Program and a 2009/10 ITC (Interdenominational Theological Center) Black Women in Ministerial Leadership Fellow. strategies that help clients clearly define goals and objectives using high energy, interactive workshops, strategy sessions, coaching, and seminars. Sheronde has worked with numerous nonprofit and for-profit organizations teaching business concepts and principles including the foundations of planning to create a healthy and successful business. She is the author of Sipping Tea and Doing Business: A Holistic Journey to Business Success and the founder of Car-Buy-Her. 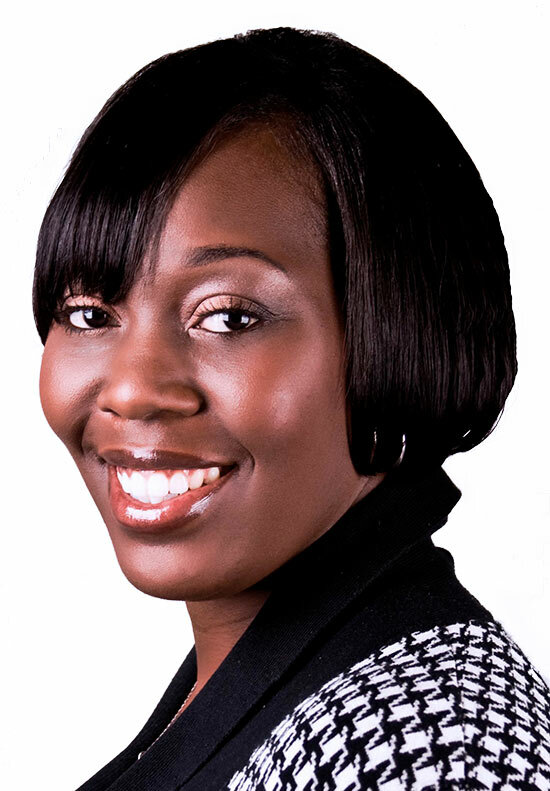 Sheronde holds a Bachelors degree in Psychology with a minor in communications and a Masters degree in Education. Trequita D. Overton is a Certified Nonprofit Professional and Social Entrepreneur with over 15 years of community relations, program development and brand management experience. 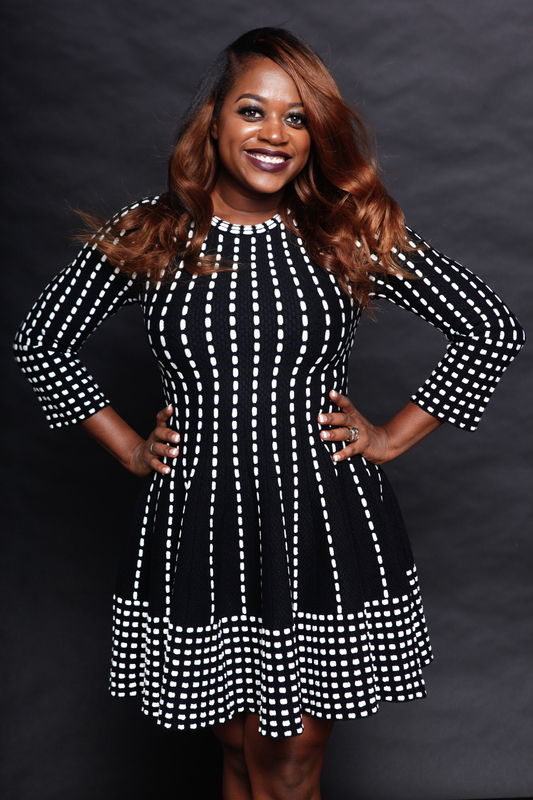 Born and raised in Elizabeth City, NC she graduated from Elizabeth City State University in 1999 with a Bachelor of Science degree in Biology and then immediately moved to Atlanta, GA. That move began her journey on the career path in philanthropy. Over the years, Trequita has had the opportunity to work with multiple organizations as well as with professional athletes and entertainers to help them craft and/or expand their philanthropic endeavors which led to specializing in corporate partnerships. To further her knowledge, she became certified as a nonprofit professional in 2006 from Clayton State University and in 2016 obtained a Master’s degree in Nonprofit Management from North Park University. In 2014, Trequita created a nonprofit consulting business, Dream Big Baby, Inc. and a non-profit youth development organization, i2 Dream Big. In her spare time, she enjoys cooking, dancing, traveling, and spending time with family. Neith Sankofa is an author, dancer, and consultant in the areas of self-healing and embodiment. She has a B.A. and M.A. in Religious Studies from Georgia State University, is a metaphysical practitioner, and has studied African, ancient and indigenous wisdom through dance and holistic apprenticeships. She is the founder of “The Light Warrior SiStar Hood” at WriteDance.Adventure. It is an embodied coaching program where Black woman learn practices to care deeply for themselves and other wombmyn. Neith has presented at American and International Conferences and authored publications on the use of embodiment practices in academia. Pharlone Charity Toussaint has over a decade of experience as an advocate for using sports as a catalyst for social change; her passion for sports management targeted towards justice and social awareness blossomed in 2007 alongside the Honorable Archbishop Desmond Tutu during a youth symposium hosted by Wheelock College. Her experience working on both the Division One and professional level with the most talented leaders in sport has allowed her to gain a greater insight into organizational growth strategy and implementation. Pharlone has supported community relations and corporate social responsibility efforts for several professional sports teams including the Los Angeles Kings and the Boston Celtics. She has also worked with professional athletes; both active and retired, on various social entrepreneurial initiatives. Pharlone is currently one half of the Laureus: Sport for Good Atlanta team and the founder of Audacity LLC, a creative-cause marketing agency based out of sports and media-entertainment hub Atlanta, Georgia. 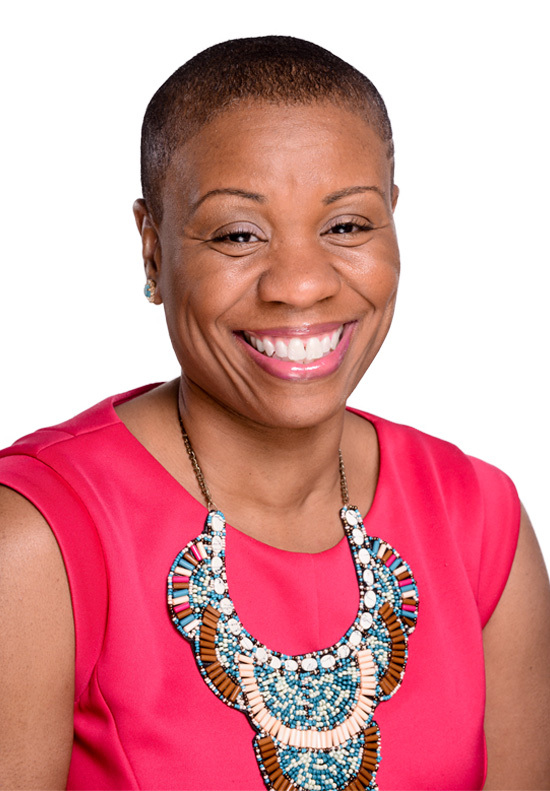 Ericka Hines, Principal of Every Level Leadership, is a consultant, advisor, strategist, curriculum designer, and senior trainer who works with organizations to do two things: use diversity to their advantage and leverage leadership across levels. As a consultant, she embraces opportunities for change and exploration as she works with clients to create productive and inclusive workplaces. She has enjoyed leading projects and collaborating with teams in national foundations, government agencies, nonprofits and small businesses. To date, she has combined her deep knowledge and quick wit to train over 1500 individuals across the country. Her work always features a mix of solid data, actionable information and useful skills. She holds a Juris Doctor from the University of Georgia School Of Law and a B.A. in Political Science from Wright State University. LaTosha Brown is an award-winning community organizer, philanthropic consultant, jazz singer and political strategist with over twenty years of experience working in the non-profit and philanthropy sectors on a wide variety of issues related to social justice, economic development, leadership development, wealth creation and civil rights. Ms. Brown is the principal owner of TruthSpeaks Consulting, Inc., a professional facilitation and philanthropy advisory consulting business based in Atlanta, GA. For more than 25 years, she has served as a consultant and advisor for individual donors, various public foundations and private donors. She is a founding member of the Rockefeller Philanthropy Advisors’ Gulf Coast Fund for Community Renewal and Ecological Health and also served as fund’s first Executive Director. Under her leadership the Gulf Coast Fund gained national recognition, created strategic national partnerships and distributed over $6 million in re-granting dollars for community and coastal organizations in the gulf coast region. She is the recipient of several national awards including the 2010 Audubon Award and 2011 White House Champion of Change Award. 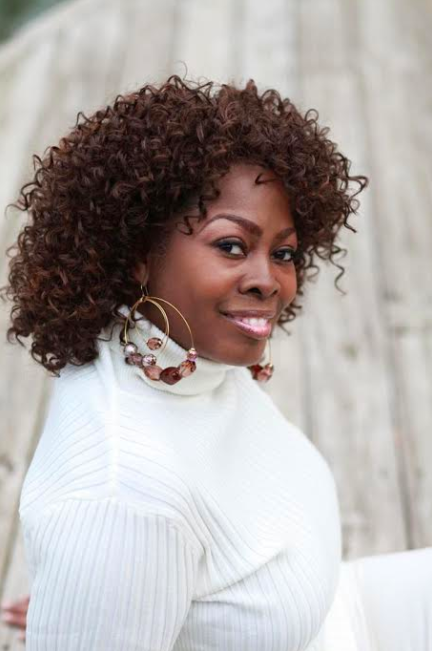 LaTosha currently lives in Atlanta, Georgia. Dr. Lynn Smith is an educational psychologist with over 20 years of experience developing, implementing, and evaluating culturally responsive youth programming. 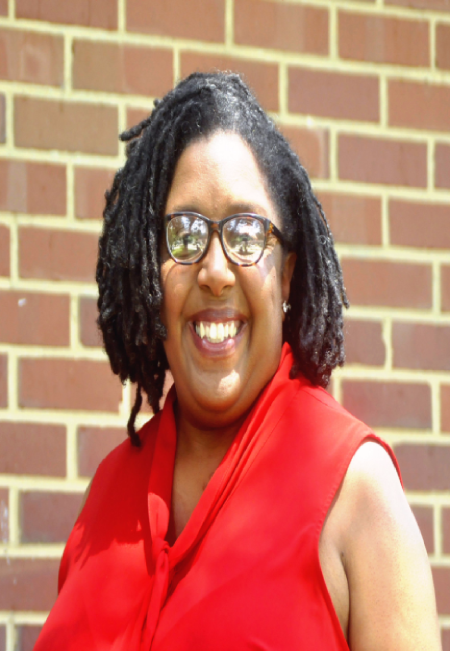 She is a seasoned researcher with expertise in applied, culturally relevant research, district, school, and classroom assessment, and culturally relevant youth programming for African American students especially males. She has served as the independent evaluator for the National CARES Mentoring Movement’s HBCU Rising After School and In-School STEM Mentoring & Tutoring Model in Atlanta Public Schools for the last four years. 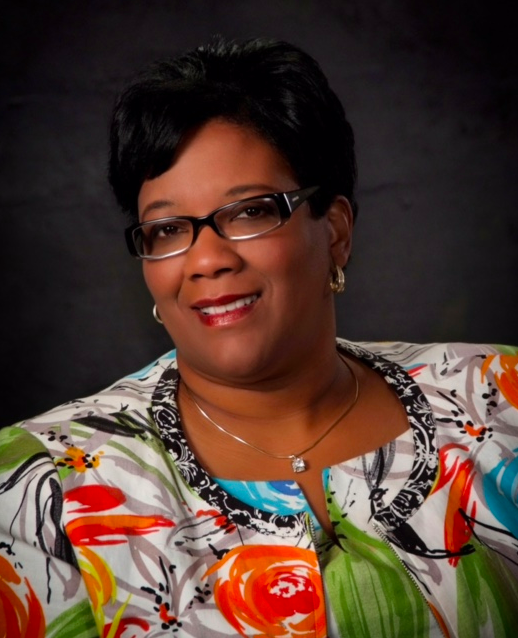 Dr. Smith has specific experience in developing culturally responsive education training for educators through her African American Male Institute, which provided training on how to engage and effectively serve African American males in KY, GA, and IND. Grounded by a racial and gender justice philosophy, E. Bomani Johnson is committed to building environments that allow all people, especially young Black people, and their families, to thrive. 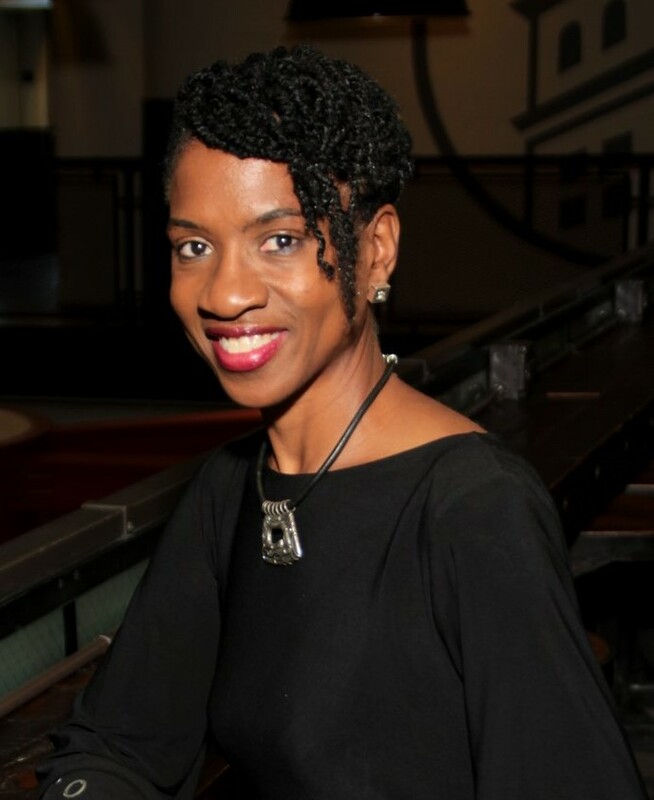 A native of Chicago, Illinois, Bomani has more than 25 years of organizing, program development, organizational development and advocacy experience, working in the nonprofit and philanthropic sectors in local, national and international arenas. He possesses a unique blend of skills, competencies and perspectives that has resulted in a strong track record of successful programming and impactful philanthropic investment throughout his career. 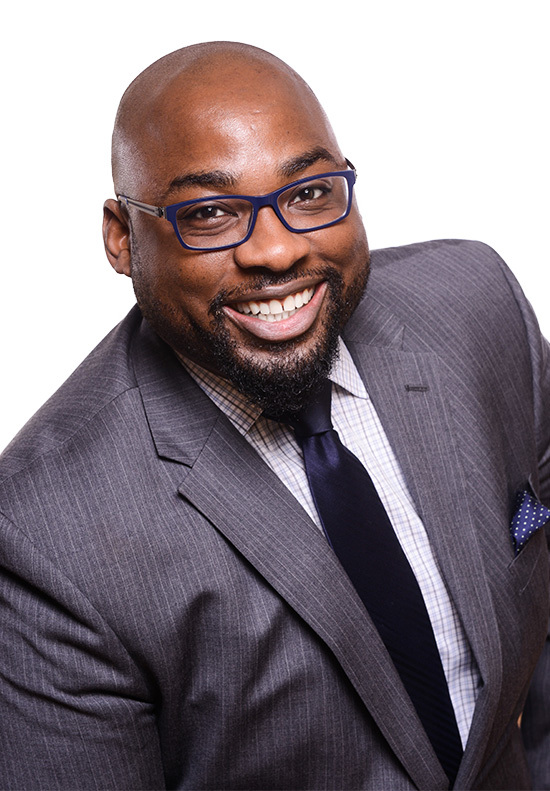 In 2015, he founded Emergent Pathways, a management consulting firm that builds and implements strategies for racial equity, gender equity and social justice with organizations working to increase positive life outcomes for children, youth and families of color. Before Emergent Pathways, Bomani served as Senior Director of Programs & Partnerships for the DC Trust, a youth-focused, Washington DC based funding intermediary. In this role, Bomani designed and led the early stages of Washington, D.C.’s collective impact effort to enhance the lives of boys and men of color in partnership with President Barack Obama’s My Brother’s Keeper Initiative and Community Challenge, the Campaign for Black Male Achievement, and several other national networks, as well as built new and enhanced existing relationships with local and national stakeholders to support the vision, mission and goals of DC Trust. He is an avid reader, social media junkie and tennis player, but gets the greatest joy from being a husband to his lovely, brilliant wife and father to their two wonderful children.